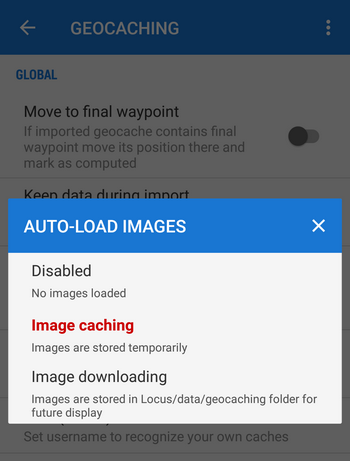 Image caching – the images are downloaded only temporarily for the time you use the app – they are deleted after restart. You’ll save some storage space. And that’s it in a nutshell – however, much more has been done as you can find out in the release notes in Menu > About application > Release notes. Thank you for following us and enjoy the spring with Locus! Hallo, bei mir bricht die Trackauzeichung ab, sobald der Bildschirm sich abschsltet. Ich habe die Schalter bei den Einstellungen aber korrrkt gesetzt. Was mache ich falsch? Super gefällt mir sehr gut ich komme damit gut voran. Ich überlege obich das Handy am Fahrrad anbringen oder über Hotspot eine Verbindung zu ei EM alten Tablett herstelle und das am Fahrrad Lenker anbringen dann ist die Bildfläche grösser. Wie gesagt ein altes Tablett. Est il possible de partager ma position avec un autre utilisateur locus map et réciproquement..
S každou další aktualizaci se desim, co zase nebude fungovat! A je to tu! 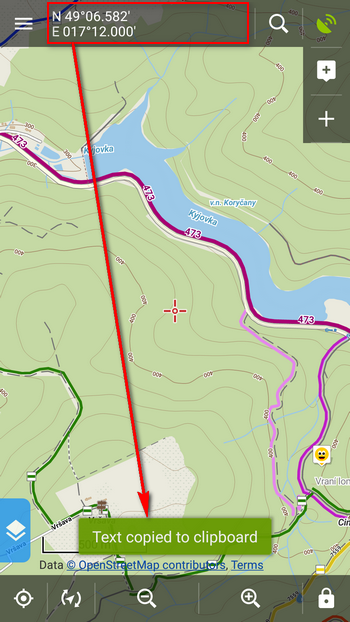 Keš nelze zobrazit v mapy.cz. tlacitko zmizlo. Do giogle to jde az 3x mapy, navigace, earth ale na to v ČR kašlu. Tyto mapy mi nenabizi offline rezim. Tudiz je to nepoužitelné. Bude tato chyba či umysl opraven aby to zase fungovalo? Mapy.cz jsou pouze jednou s mnoha aplikací, se kterou Locus spolupracuje. Jelikož byl při větším počtu nainstalovaných aplikací seznam již neúnosně dlouhý, přemístili jsme možnost zobrazení bodu v aplikaci třetí strany pod tlačítko “Sdílení” > “Sdílet” > “Jiné mapové aplikace”, které vypíše všechny, které jsou schopné bod zobrazit, včetně Mapy.cz. Ty zvolte jako výchozí a při každém dalším použití se vám při volbě zobrazení v jiné mapové aplikaci bod zobrazí v Mapy.cz. Je super jak pracujete na vylepšení appky. Měl bych doraz k mapám. Uvažujete o spolupraci s mapy.cz a případnému využití jejich offline map? Dobrý den, děkujeme. Uvažovat se dá o lecčem, pokud o tomtéž uvažuje i protistrana 🙂 Mapy.cz zatím neprojevily zájem spolupracovat s jakoukoli aplikací jiné strany, jejich systém zobrazování map je úplně jiný než u aplikací na bázi systému Google. Naopak svoje prostředí i aplikaci neustále rozšiřují – již mají jednoduchý záznam trasy, plánování, navigaci atd. Takže ke spojení s Locusem není motivace. Love your product, innovation and your support. I have been a pro user for 4+ years. and I constantly tell people about your product. I am a hiker, biker, snowboarder, runner, mountaineer, climber, and even sailor. and I’ve used Locus for all those things and more. I’m not quite a geocacher, but I’ve been interested for a while and just became enamored with another type of location-based hobby–Ingress. I have seen forum posts in the past that have lightly discussed Ingress, and I’d like to bring that up again for you to consider. Ingress is a virtual game of capture the flag meets geocaching, and it has a rabid following of tens of millions. 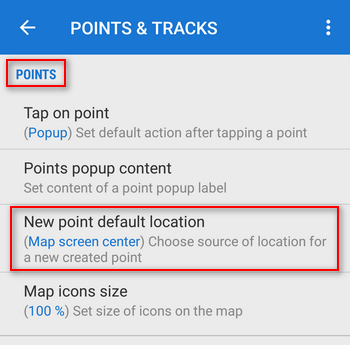 We use mapping applications which are specific to the game, and some generic apps that we make work as best we can. 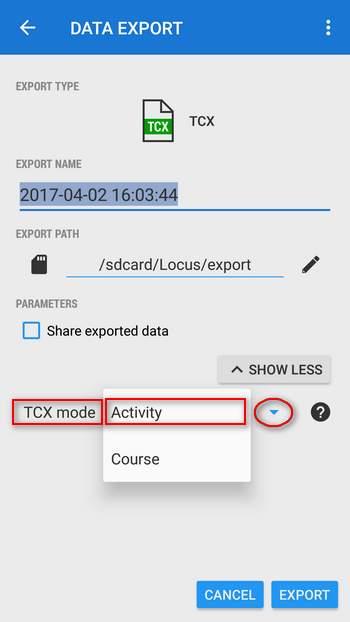 I think Locus could be a bigger part of Ingressor’s toolkit, if there were some simple interactions between the map-based “Intel” portion of the Ingress world, and Locus Import features. 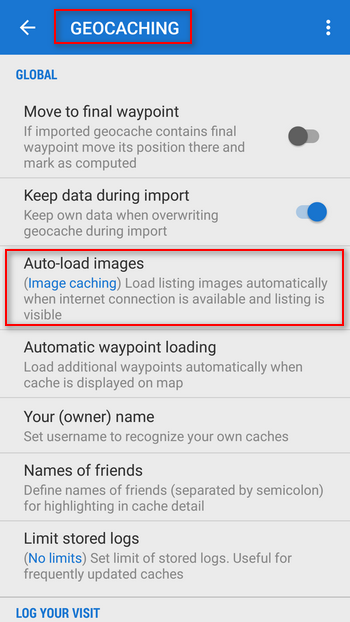 Much like what you have done with geocaching, a similar function would be a boon for ingressors who are trying to cache and manage data for offline, backcountry use. If this is of interest to you, please feel free to reach out and I can explain in more detail, how this could be something to benefit the community. 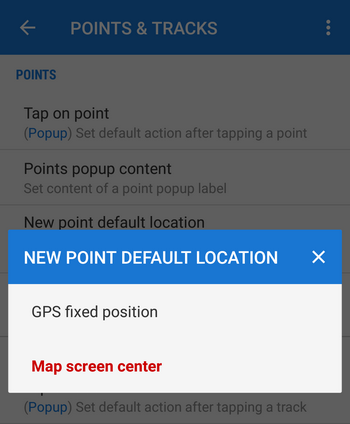 He doesn’t want to use Google Maps, he wants that when he opens a link to Google Maps from browser, messenger etc., Locus offers itself for this action, just as the Google Maps app does. Díky za další a další užitečné vychytávky. Fakt dobrý.